We are excited to announce that we are bringing back Lean Summit Conference to the stage for 2016! We offer participants an extraordinary opportunity to hear from Mike Hosesus, a world re-nowned authority on Lean thinking and co-author of the award-winning book Toyota Culture, to share the best practices about Lean through our Lean Summit Conference. Mike will talk about the critical role of leadership in maintaining a true process excellence, as well as share insights on the importance of developing not only the Product Value Stream but also the People Value Stream. In addition, several key executives from both service and manufacturing organizations will share how they successfully adopted Lean into the very core of their business strategy. 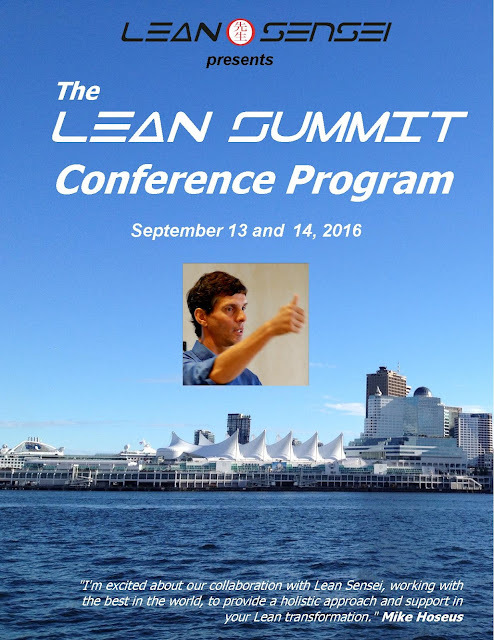 The Lean Summit Conference will be held in Vancouver on September 13 & 14, 2016. Please visit our website for more information. 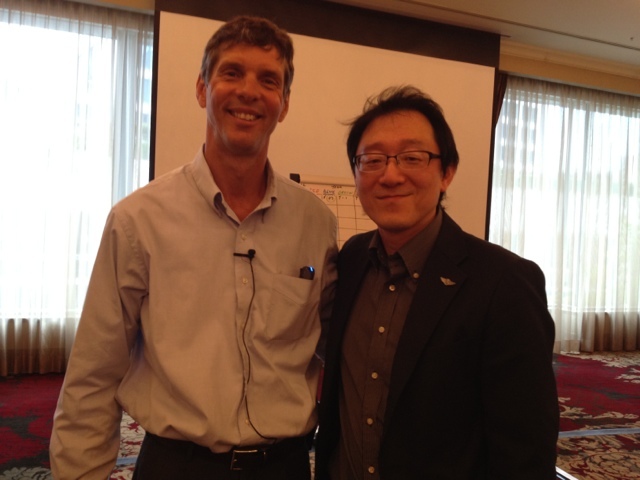 If you would like to reserve a spot, please contact info@leansensei.com or call our office at 604-264-1000.